HBD Concrete Specializing in all your concrete, surface coating & landscaping needs. 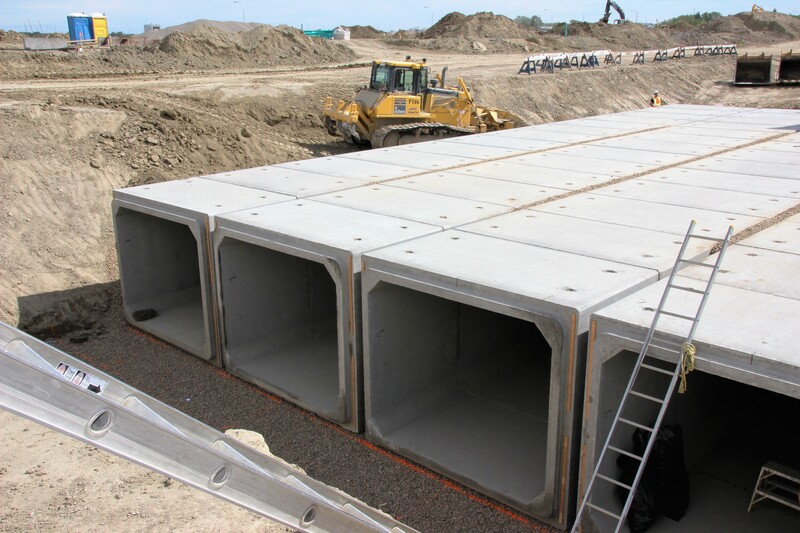 HBD Basement – Foundation Protection Inc. was founded as an independent business in order to better serve the specific needs of home owners and builders throughout Southern Alberta, located in Calgary. 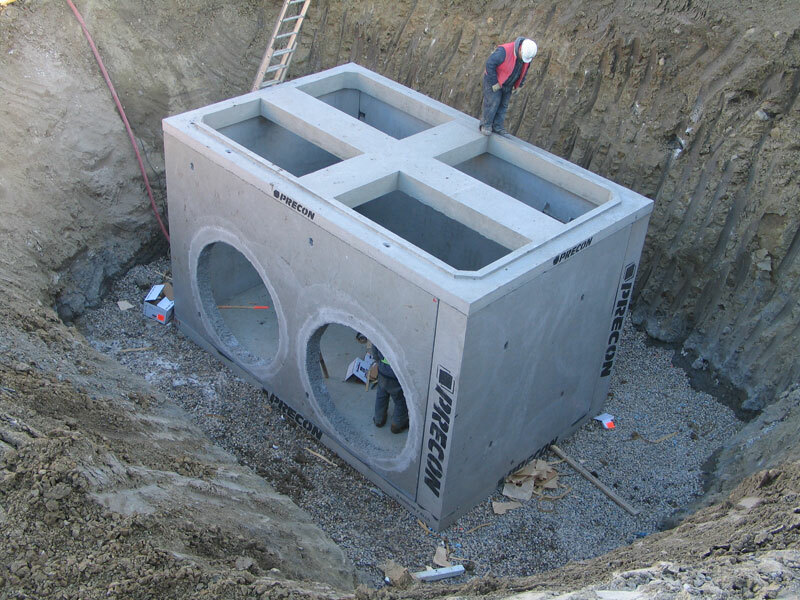 HBD specializes in home basement waterproofing, foundation crack repair, sump pump installation, crawl space containment and foundation damp proofing. 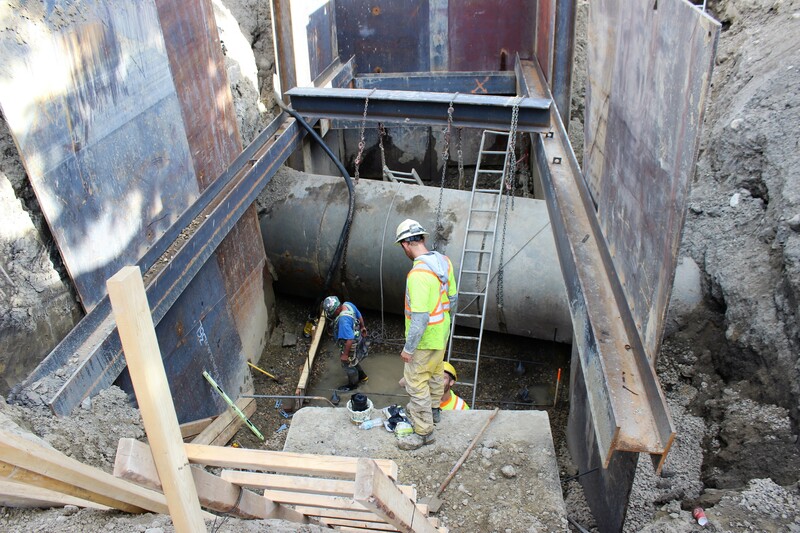 Mountain Waterproofing has been providing waterproofing solutions to the Utility Industry since 1991. 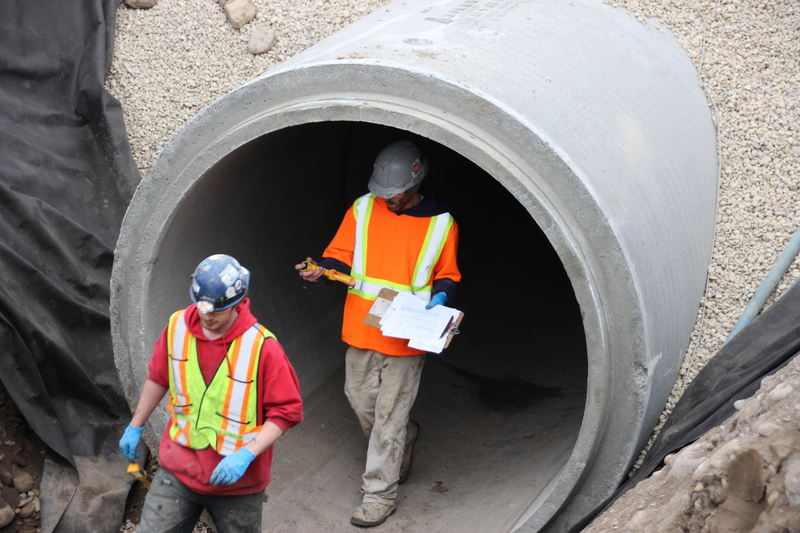 Waterproofing in Sewers, Tunnels, Underground Vaults, Lift Stations, Parkades and much more. 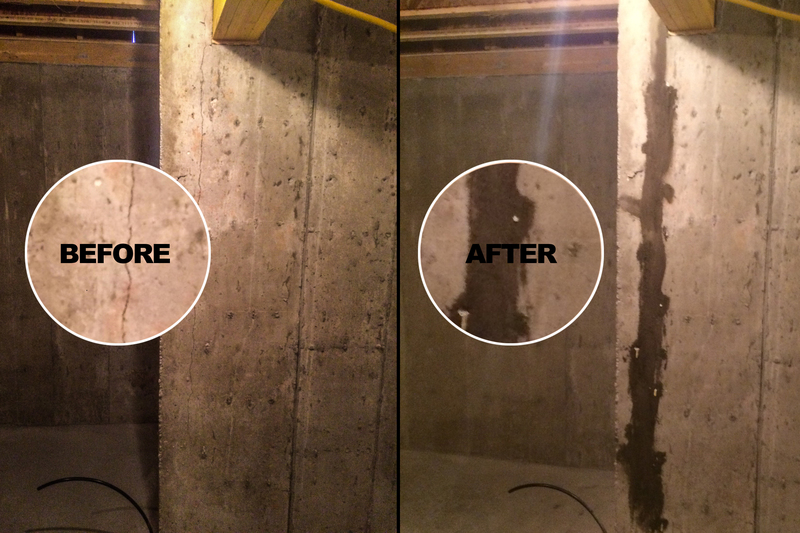 Mountain Waterproofing Corp. became a Division of HBD Basement Foundation Protection Inc. as of September 1, 2009. Please leave us a message and we will respond as soon as possible.